Imported Foods Corporation has had a long relationship with the BLDC. 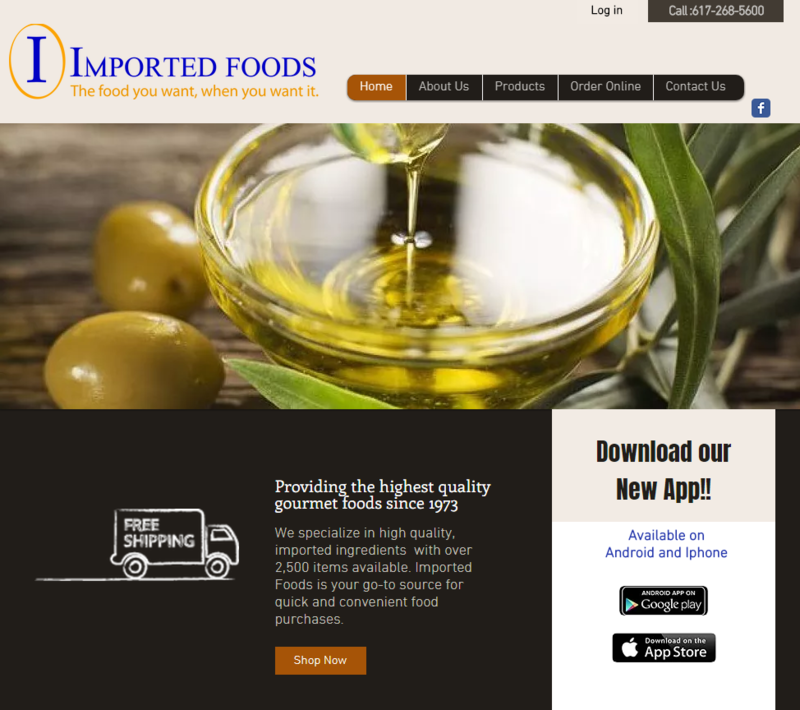 The company is a wholesale distributor of primarily specialty food products for restaurants, hotels, and other commercial entities in the Boston area. In the fall of 2017 they received their third round of financing from the BLDC. The $235,000 loan went to support the continued growth of the company. Since Sarah and Anthony Pompeo purchased Imported Foods in 2008, BLDC loan assistance has helped them to grow sales from $2 to $3 million per year. They now employ 8 people.